Always on the look out for the latest tech and gadget news? Finding it hard to trust any gadget reviews online? Want someone to tell you what expensive gadget to spend your hard-earned money on? Well then, we have great news for you: a tech show is about to go live on TV and we are pretty sure you'll be interested. The show will be hosted by none other than Adam Lobo: an event manager, professional emcee and musician from Petaling Jaya. He is best known as the lead singer of the award-winning rock band, Dragon Red. He is also the vocalist of metalcore band, Fist of Pain. With over 14 years of experience in the emcee sphere, it is undeniable that he is good with words. In case you didn't know, he is also a massive tech enthusiast. He creates content for anything related to tech. A 15-minute show, it's basically a one-stop center for everything tech-related. Tune in as Adam talks about the latest tech and gadgets out there. On the show, he would also give you his honest and unbias opinions on the latest gadgets to help you make a better informed decision in your next purchase. 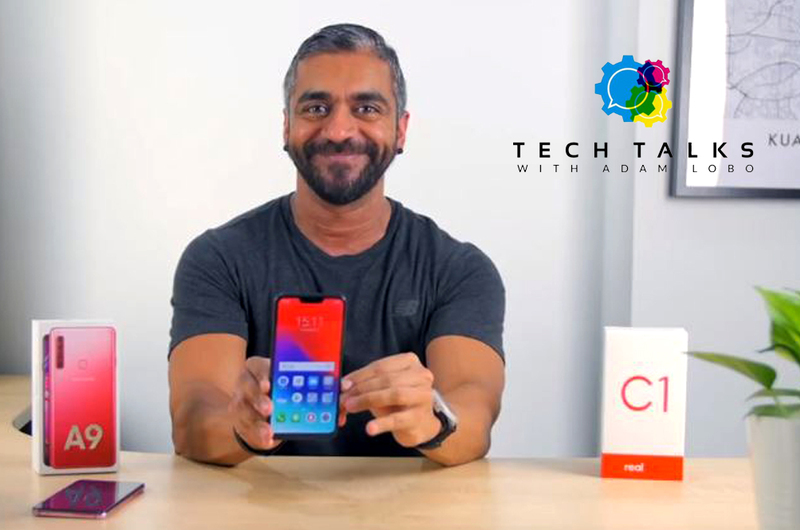 For the first episode, Adam will be reviewing the Samsung Galaxy A9 and the Realme C1. Want to know what he thinks? Tune in when the first episode of 'Tech Talks With Adam Lobo' airs 1 April on Hello (Astro CH110) at 6.45pm. You can catch new episodes every Monday at 6.45pm and repeats at 10.45pm on the same day.